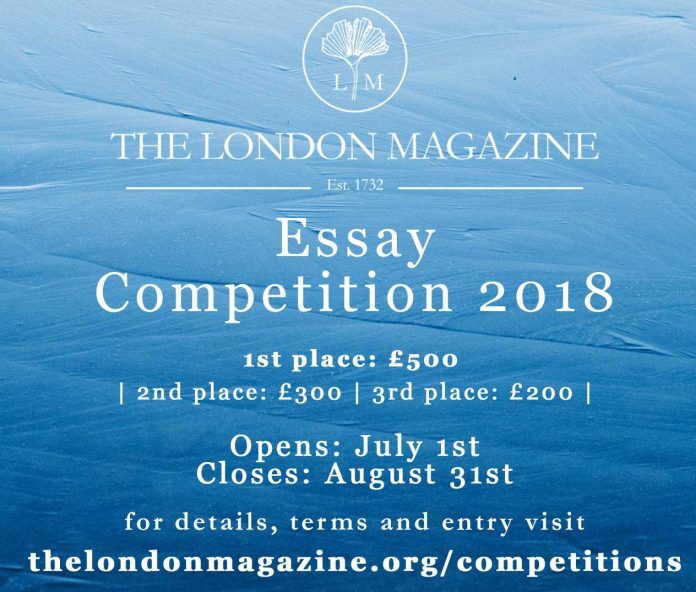 We had a quick conversation with the judges of our 2018 Essay Writing Competition — Nicola Griffith and Pico Iyer — about their writing, big names in non-fiction today, and any tips they might have for essayists entering our competition. 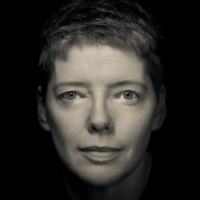 Nicola Griffith is an award-winning novelist and essayist, who has been published in a number of journals, including New Scientist, Nature, and the Los Angeles Review of Books. 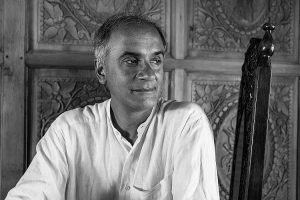 Pico Iyer is the author of two novels and a prolific essayist, a regular contributor to The New York Review of Books, Granta, Prospect, The London Magazine and many other journals. His Ted Talks have been viewed by millions. 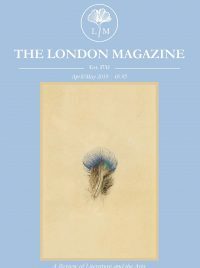 What do you believe makes a good essay? Nicola: Exploration—a sense of the writer questing after a truth or perspective or realisation. That or the explication of and/or argument for that truth. Pico: A startling perspective and a prose that never lets you settle into expectation. What’s the one thing you’d like to see when reading the competition entries? Nicola: Clarity. Nothing wasted, nothing left out. No extra curlicues unless the writer is so exuberant, so thrilled with their discovery they just can’t help themselves. You don’t have to know where you’re going when you begin, but the reader needs to be able to follow you every step of the way. Pico: Something that cherishes the external world as much as the internal. In the age of the blog, the Facebook entry and the memoir, I sometimes worry that the first person is swallowing up all the other people in the land. So I’m always glad and grateful when I’m shown the outer world transparently, even if only as a means to record a journey of the inner. What’s your favourite non-fiction piece or who is your favourite non-fiction writer? Pico: Too hard to say, but among contemporaries, I find Annie Dillard’s “Total Eclipse,” Richard Rodriguez’s “Late Victorians” and Zadie Smith’s “Speaking in Tongues” very, very hard to match. Pico: The sense of adventure and driving out into the desert after dark with the headlights out. Plus, an awareness that almost anything I write I might rewrite—or refute—the following day! 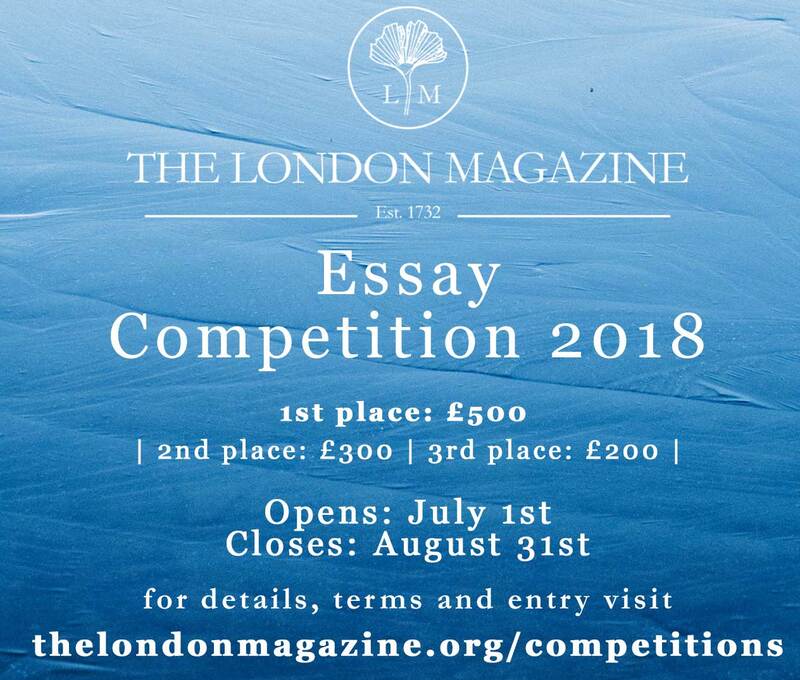 What are your top tips for anyone considering entering the competition? Nicola: Explore what you’re burning to understand. Ask Why? Ask What are the consequences? Don’t try to hide from uncomfortable answers. Then, when you have a draft, give it to someone else to read and discuss their response. Then rewrite. Then rewrite again for clarity. Then ask yourself, Did I chicken out anywhere here, was I brave? Then submit your essay! I can’t wait to see it. Pico: Tell us something we didn’t expect, about something we knew little about, in a way that keeps us constantly on our toes.